Creating a fundraising plan is not easy, because there are so many things to get done. Everything from the fundraiser proposal to invitations to the donations needs to be organized. It is important to stay on top of everything so that the fundraiser is as successful as possible. If you need help with the organization element of a fundraiser, download the fundraising plan template. This Microsoft Excel fundraising plan template will enable you to create several informational outlines for your fundraising proposals. Instead of doing everything from scratch and spending hours on the computer, simply download the template and get working. The process for using this template is fairly straightforward. Once the download is complete, open the file and create a new save. This will allow you to have two saves, the original document and the document you will edit. Begin by entering the fundraising proposal. 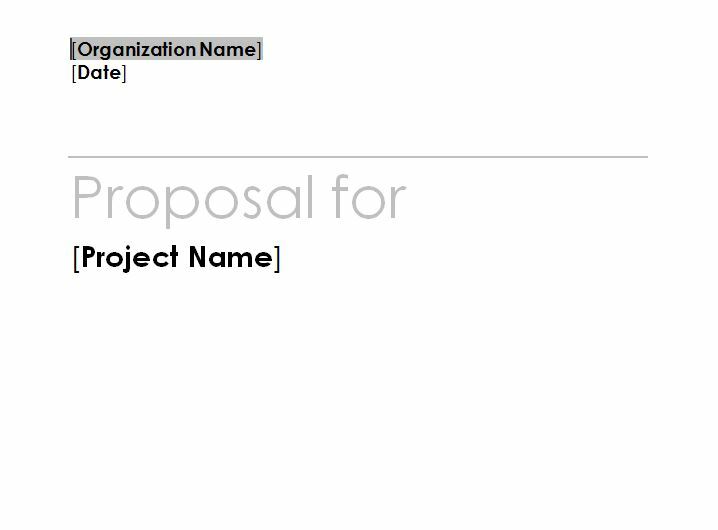 On this page, you will enter the Organization Name, Date, Proposal Name, and any other relevant information. Continue by creating event tickets with the date, time, location, and other information. Make sure you create a couple of different event ticket styles, in case you have different price points for the fundraiser. Those who are paying more money might expect a fancier invitation, along with other special treatment. The third sheet on this fundraising plan template is designed to calculate and keep track of charitable donations. Simply enter the name/organization that is making the donation, and the amount they contribute. Not only can you see the amount of each donation, but the formula will calculate how much money has been collected. There are other interesting pages on the fundraising plan template. There is a fundraising goal banner, which helps to keep track of the event’s progress. The thermostat continues to rise as donations are made, with the highest point being the donation goal. A budget template exists in this fundraising plan template, which will help you keep track of expenses. Create a budget for your expenses so you will have an idea of how much money to spend on everything. This fundraising plan Microsoft Excel template is extremely useful as it contains templates for every document you would need for organizing a fundraiser. Instead of spending hours creating these documents, simply download the file and get to work. With the help of this Excel template, you will be ready for your fundraiser in no time.